2019 is her and our digital marketing landscape continues to evolve. Within a years’ time SEO, social media, PPC, content marketing and more is witnessing a dramatic shift. Artificial intelligence & visual search are two of the youngest tools in the digital marketeer’s tool chest that may be the most powerful upon their evolution and how they are used in the future. There are many new digital marketing trends and strategies that are continually pushing the limits in how we as marketeers interact with our target audiences. For all the changes that continue to evolve, there is one constant. We aim to take information and convey it to our audience or assist our audience in the simplest most understandable way possible. 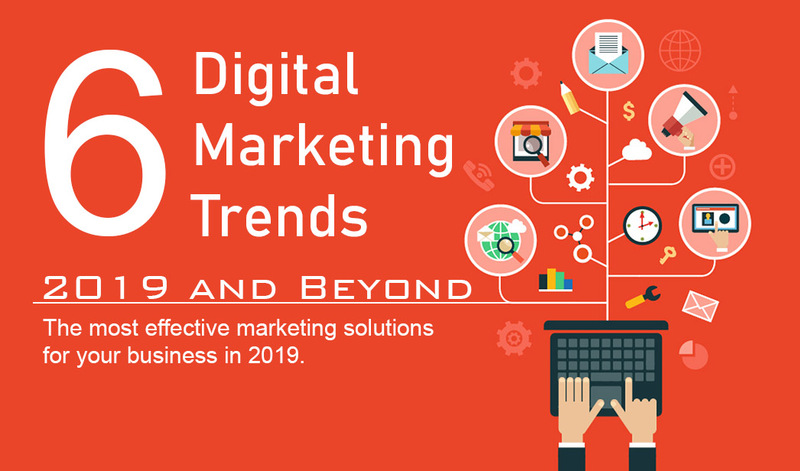 These are 6 key digital marketing trends for 2019 moving forward. The easiest way to understand how something works is through a combination of sight and sound, basically a video. 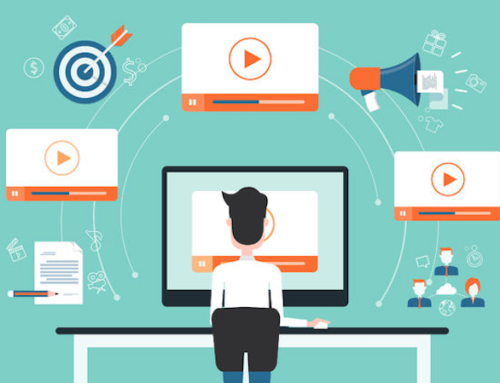 Watching a video communication could possibly be the fastest way we process information and convert that information into personal use for our daily lives. In the days of VHS and DVD there were hundreds of videos that would teach you how to be a handyman or start your own garden. You would order the videos, pop them in the player and learn from the professionals. Fast forward thirty years and we have come full circle from professional video productions that teach you DIY projects to DIY video that teaches and entertains you twenty-four seven. One of the fastest, most user-friendly platforms to get your video in front of your audience today is YouTube. YouTube should be a priority tool in your tool chest. If you don’t believe me, look at the stats below. 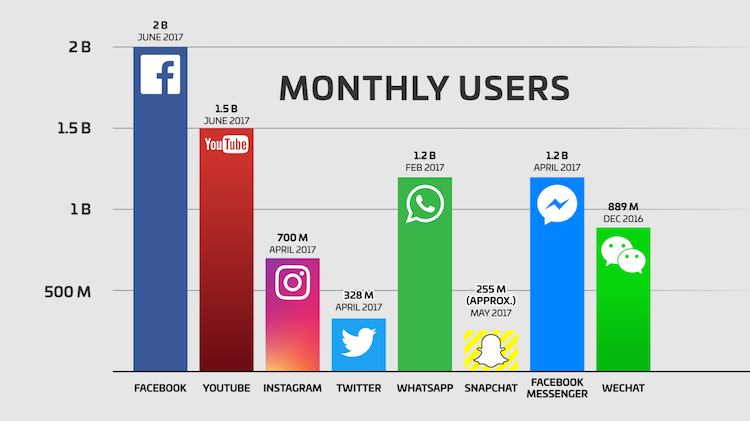 YouTube is only second to Facebook with total active users worldwide, and Facebook technically is not a video platform although it does support video. 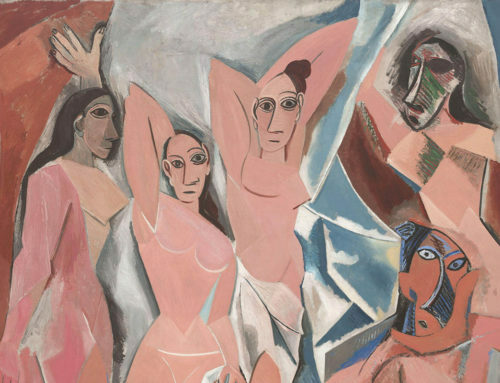 Again, it comes down to ease of use and simplicity of how we as humans take in information. It doesn’t get much simpler than getting your video on YouTube and getting your information out to millions of users worldwide that would like to intake that information in the simplest way possible, video. Here is a snapshot of YouTube’s monthly worldwide active users vs. top social platforms to put the power of video into perspective. What’s easier than searching by typing your question into your phone’s browser? Point your phone’s camera at the item in question. 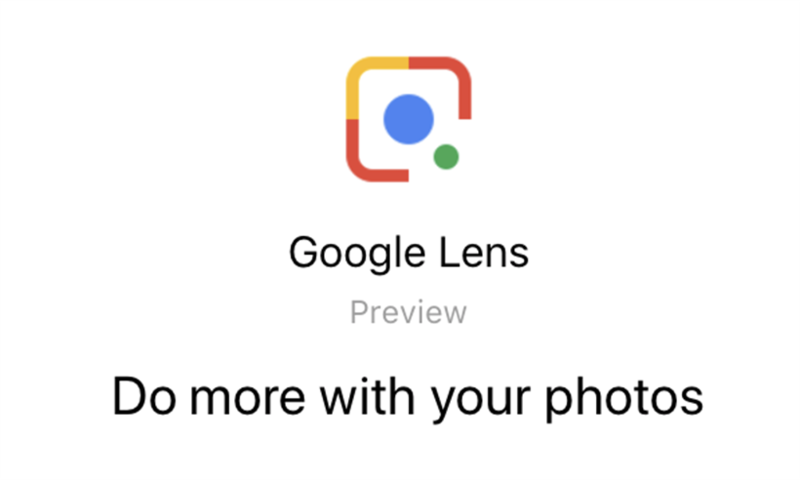 Google Lens is a visual search engine developed by Google, which recognizes objects, landmarks and other items visually through a camera app. It combines search, computer vision, AI, and AR, packaged together to function one Google ecosystem. Google Lens and visual search are important components in the marketing toolkit for several reasons. The first and probably most important reason is that “point-and-search” (pointing your phone at an item to query results on the internet) simplifies how we search the web. This is great for the user as it creates a seamless user search experience. As for the marketeer, it adds yet another outlet we can use to promote our online marketing efforts. Currently, Google Lens can be used as an OCR to transcribe text, like business names on signs, phone numbers, and even email addresses. It can identify points of interest that works in conjunction with google maps and can be used out and about to recognize items you may be interested in purchasing. Although visual search is still in its infancy, once it really gets built up there will be no stopping the power of point-and-search! 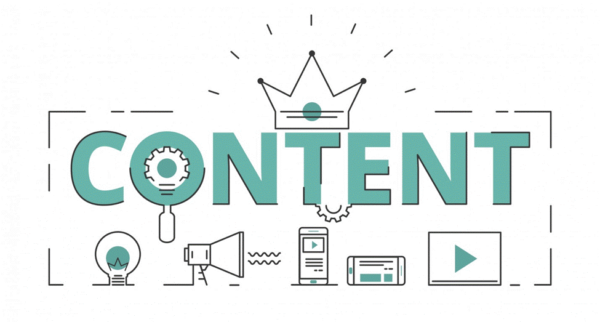 Yes, content is still king. I should restate, original, educational and trending content is still king. This is a very simple concept to understand. No one wants to read a post that has been copied and pasted and retweeted a million times. We as humans are always looking to learn about the newest content on the web, oh yeah, did I mention it has to be interesting? The more information that is out there about a specific topic in various mediums the higher chance there is for someone to view your content. Now, here’s the catch. The content is not usually information about a product a company sells, rather it is educational, solid and valuable content that the reader becomes a loyal follower of the brand. Content marketing is unlike standard product-marketing material like sales collateral, product data sheets or sales presentations. 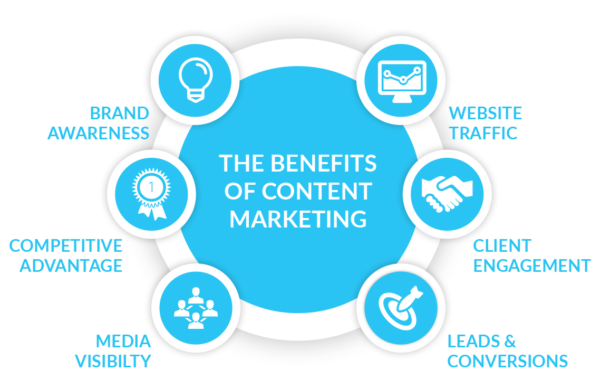 Content marketing includes items like education and training articles, e-books, and YouTube videos, that resolve specific questions people have and provide them with information they can’t get elsewhere. It’s the best way to turn your product or service, no matter how common, into something that is unique. 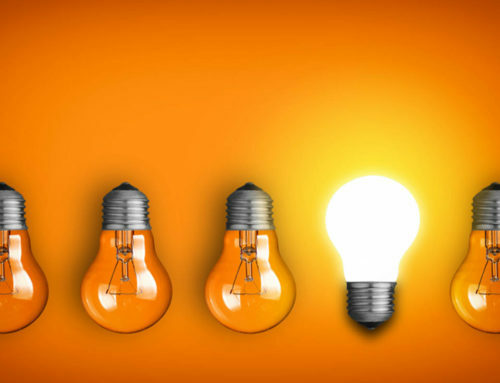 By becoming a thought leader on topics that matter to your customers, your business is more likely to get discovered by the right audience and earn their loyalty and trust – which, in turn, enables your brand to strengthen its customer relationships, grow an active and engaged subscriber base, and even increase its product or service sales which translate to profits. Its an overall process hat takes time to perfect. These aren’t the chatbots of the past, this is artificial intelligence combined with personalization that makes you wonder if you are online chatting with a human or a machine. 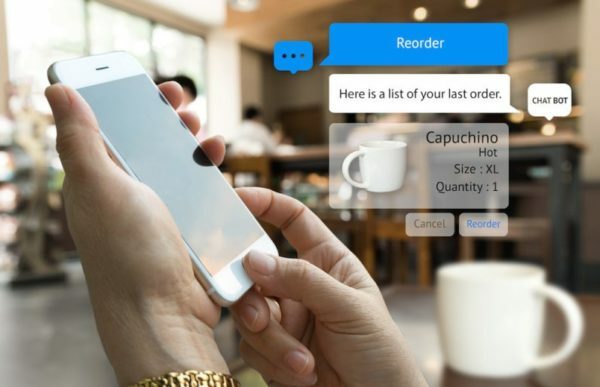 AI can analyze consumer behavior and search patterns, utilizing data from social media platforms and blog posts to help businesses understand how users and customers find their products and services. Why is this important in your marketing efforts? AI and especially chatbots will reduce time spent on repetitive consumer marketing. The AI in chatbots is so cutting edge that it can be personalized to each chat. Another upside to chatbots is that most consumers prefer interacting with them versus a human. Chatbots are responsive, give answers quickly, accurately recall your entire buying history, and never lose patience. With the availability of data like purchase history, consumer behavior and clicked links, customized content and AI response development has never been easier. Consumers love them and marketeers can use them to provide customized experiences that reduce time spent on marketing efforts. As AI and personalization becomes more evolved, it will become virtually impossible to differentiate if you are speaking with a man or machine. What type of marketing trumps all others? Word of mouth marketing. 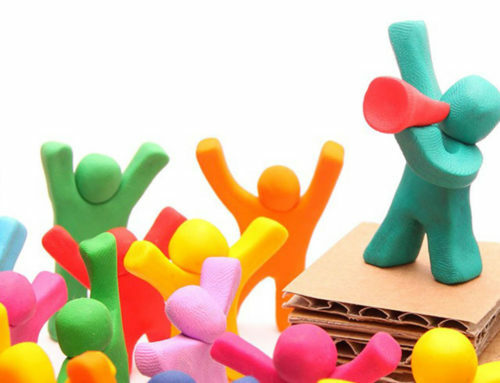 The person referring you, your product or service is your personal evangelist. The problem with word of mouth is that most of the time it is in a one-on-one setting. If you couple your evangelist with social media and the worldwide web you then have an influencer. Influencers have large online follower bases that were built over time by the influencer based on loyalty and trust. Using influencers is a very effective marketing tool that works to attract customers. An influencer is more than a person, they are their own brand. Influencers are paid to get the word out about your product or service on their social channels and to large scale audiences. There is a catch though, because they are their own brand and because their followers trust them, they will only provide an unbiased opinion of your products or services. In this case Trust surpasses the dollar and the loyalty of the influencer lies with the follower base. 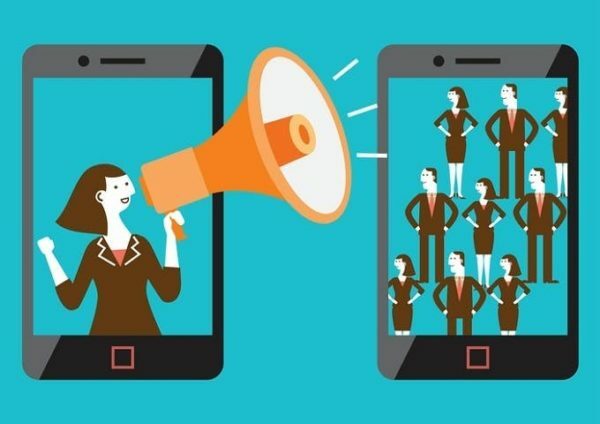 Again, Influencers are a great way to get your information out to the masses and a supercharged marketing tool with certain caveats attached. If you want to get information out to the masses influencer marketing is an excellent avenue and marketing tool. The future is here, and we are living in a day and age where the average consumer can speak to their smart home and turn on the lights or start a load of laundry simply by saying, “Alexa, Google or Hey Siri” followed by a command. 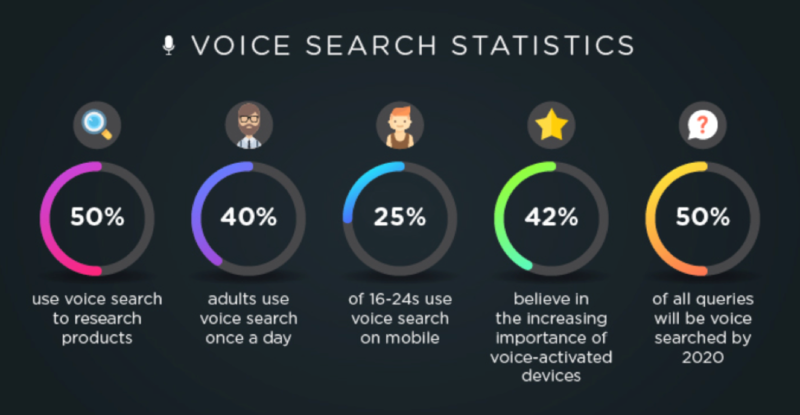 Voice search plays an important role in providing all the relevant information that people are searching for through audio content. We are always looking to make our lives easier. 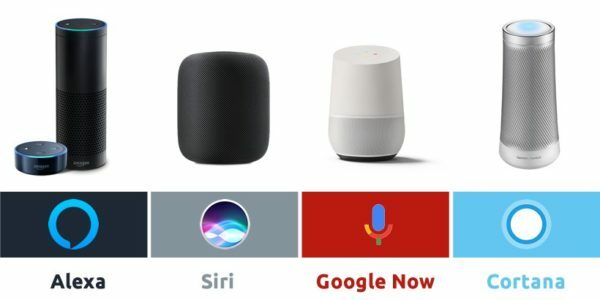 Voice search provides consumers with an easy and effective way to order your favorite products, food, or locate directions all with the sound of your voice. Artificial Intelligence is getting smarter and the number of errors made by voice assistants has reduced. Smart speakers are on the rise: 39 million Americans use smart speakers and 65% of them say they wouldn’t want to go back to life without their voice-controlled assistant. That being said, companies produce audio content in the hopes of gaining brand awareness. Along with providing information and being able to sell online through smart speakers, companies will soon usher advertising campaigns over smart speakers. Companies will be able to market by purchasing voice ad space – like Google AdWords, but for smart speakers. Get your content out there and increase your product or service awareness! So now that you have a better grasp on the future of marketing and how your product and service should be marketed in 2019 to gain the greatest exposure, lets chat about getting you started. Your content will get you noticed by potential customers you will have organic leads that will increase your brand awareness. If you need assistance creating marketing content, navigating the marketing waters, developing informative video, or learning more about how to partner with influencers, contact Stand Alone Design and we are happy to have a chat about your company’s needs.